Trout Stream!!! Value is in the property. Cottage is a tear down, but seller recommends rebuilding around gorgeous stone fireplace. 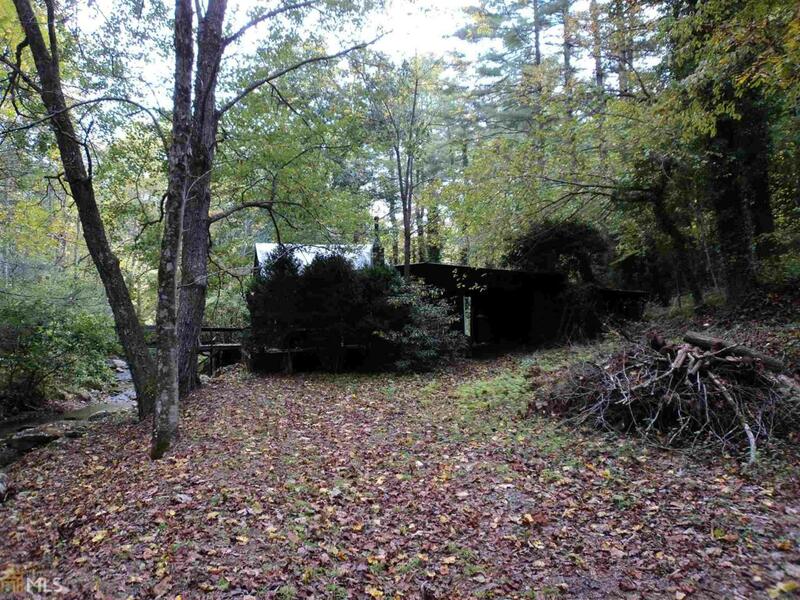 Private well, frog pond, and property on both sides of Tessentee Creek! Listing provided courtesy of Bear Creek Realty. © 2019 Georgia Multiple Listing Service, Inc. All rights reserved. Information Deemed Reliable But Not Guaranteed.